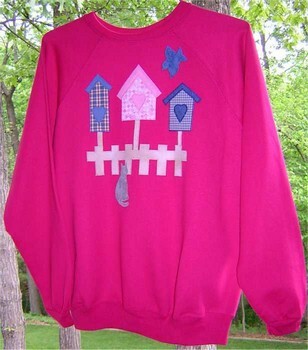 Applique a birdhouse onto a denim shirt or vest. 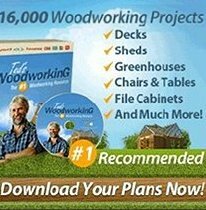 Add yoyos for flowers to this bird house design! 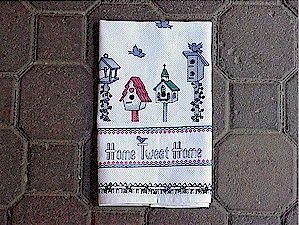 Quick to stitch, this cross stitch towel makes a wonderful house warming gift! 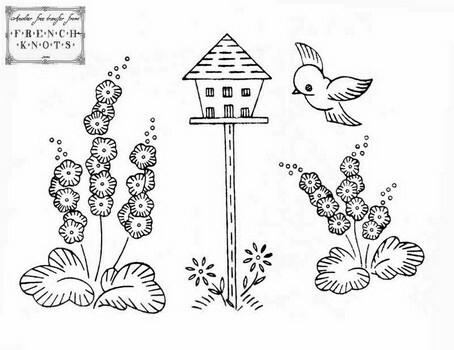 This embroidery transfer is a lovely scene of a birdhouse with a bird and flowers. 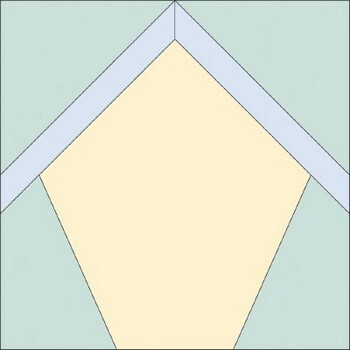 Looks great on a shirt or as wall art. 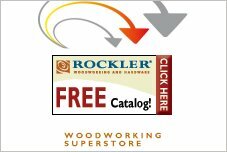 Here are nine birdhouse appliques that can be easily cut out and applied. Each birdhouse applique comes in two sizes. Lots of free cross stitch patterns of hummingbirds and other birds, as well as a bluebird alphabet, butterfly patterns, and southwest designs. Create this adorable birdhouse block that has three different birdhouses. This block can be added to a quilt or used alone. This attractive wall hanging is made up of three birdhouse blocks. Add country charm to a rooms decor with this birdhouse wall hanging. 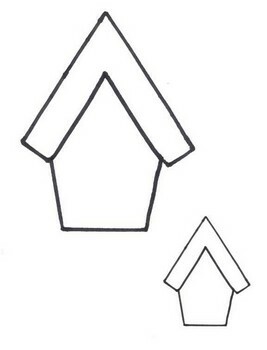 Easy to follow pattern for stitching a birdhouse with the word "Tweet" beside it. 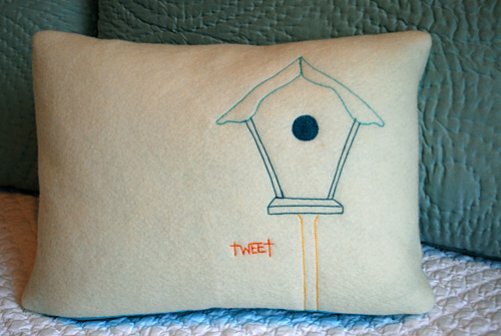 Make a plain pillow more interesting using this simple sewing project. 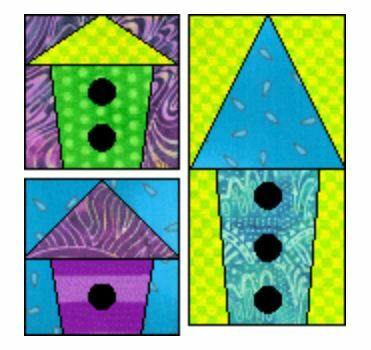 Create this adorable quilt block of a birdhouse using this pattern. 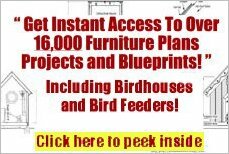 Make this birdhouse your own by choosing colors and prints that appeal to you.